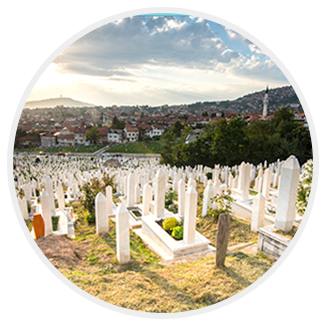 Should I join a cremation society if cremation is my choice? No, you do not need to be a member of a society to have cremation as your final disposition. 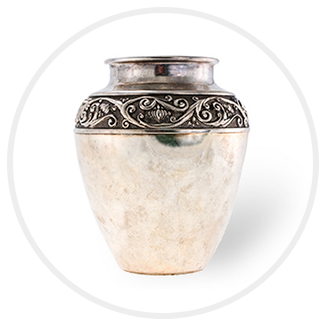 The various cremation societies in Minnesota are simply extensions of existing Funeral Homes. 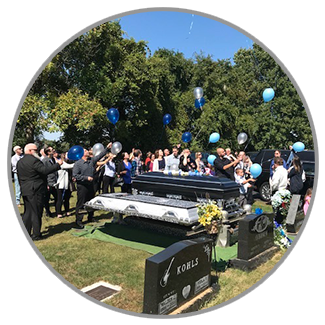 Locally owned and operated, McNearney Schmidt Funeral and Cremation offers a variety of service options for our families who choose cremation as their final disposition.